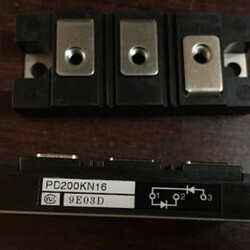 Importer of a wide range of products which include thyristor module, vhf36-16io5 ixys igbt module, vvzf70-16io7 ixys igbt module, pd200kn16 diode, pd100kn16 electrical diode and 80cpq150 schottky diode. 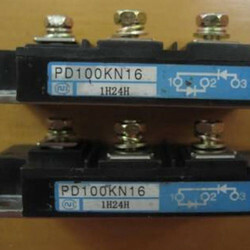 The Thyristor Module turns on by applying a pulse current to a gate current. 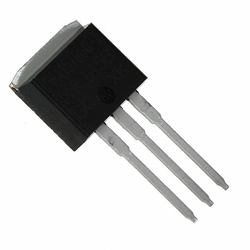 However, because it is a latch type semiconductor, the thyristor only turns on when a sustained current (holding current) reaches a set level. To turn off in a DC circuit, the gate current must be reduced below the holding current or reverse voltage has to be applied using a commutation circuit. In an AC circuit, the pulse current has to be applied to the gate current whenever it is positive, because the gate current falls below the holding current and the thyristor turns off whenever the current alternates. 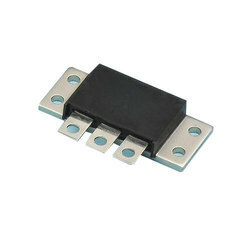 We are one of the leading importer, exporter and traders of VHF36-16IO5 IXYS IGBT Module. 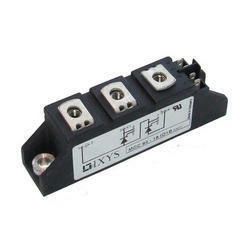 We are one of the leading importer, exporter and traders of VVZF70-16IO7 IXYS IGBT Module. 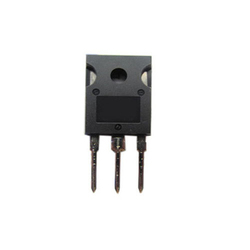 We are successfully ranked amongst the top notch entity offering a wide range of High Power Diodes. 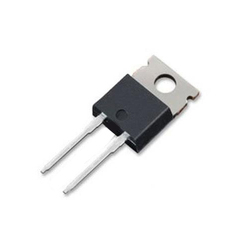 With the use of quality approved material, we are offering a wide range of STTH3002CW Rectifier Diode. 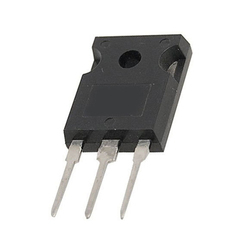 Looking for Electrical Diode ?